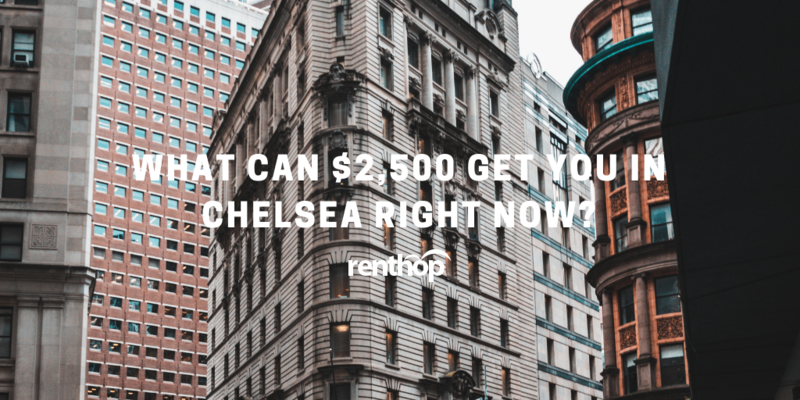 What can $2,500 get you in Chelsea right now? 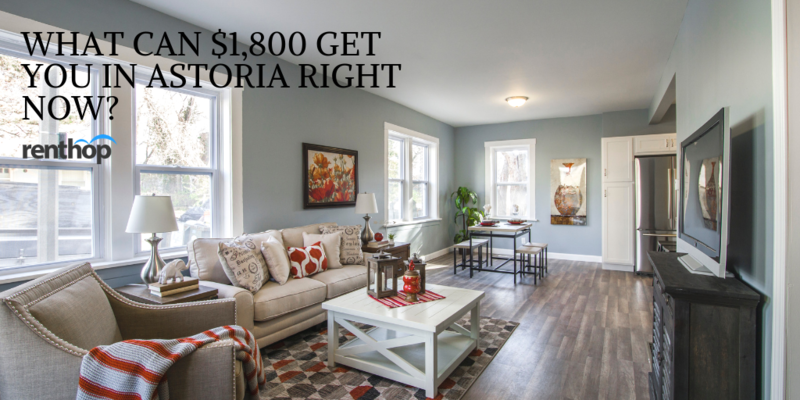 What can $1,800 get you in Astoria right now? 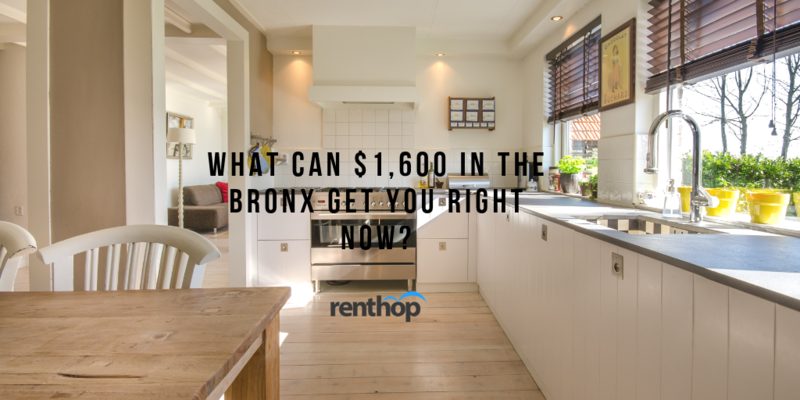 What can $1,600 in the Bronx get you right now? 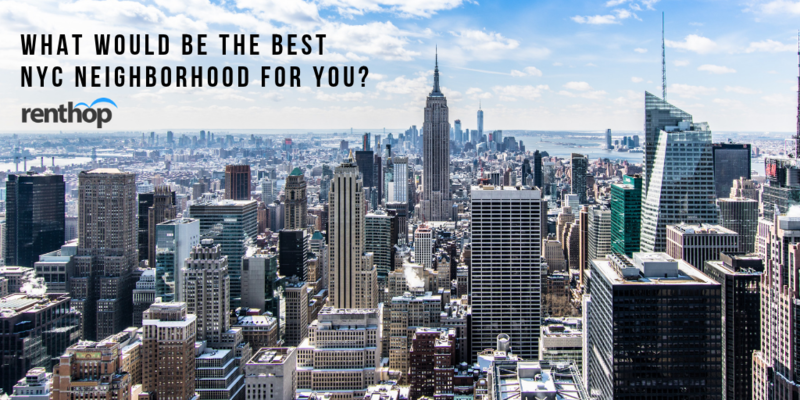 What would be the best NYC neighborhood for you? 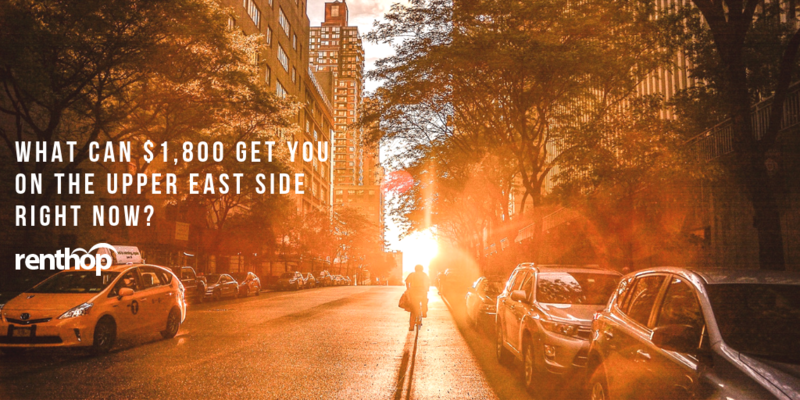 What can $1,800 get you on the Upper East Side right now? 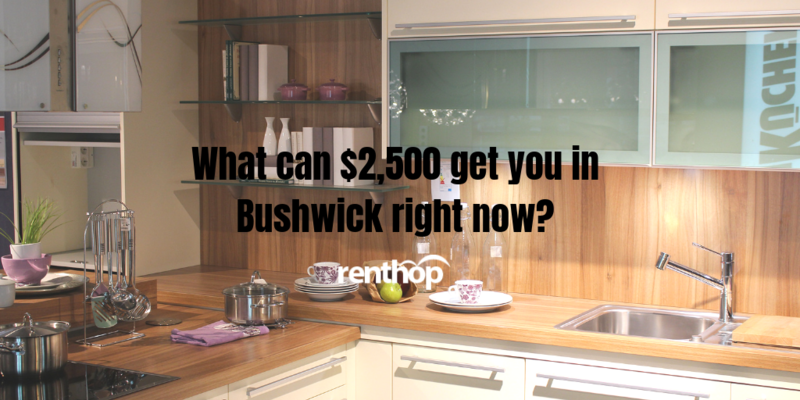 What can $2,500 in Bushwick get you right now? 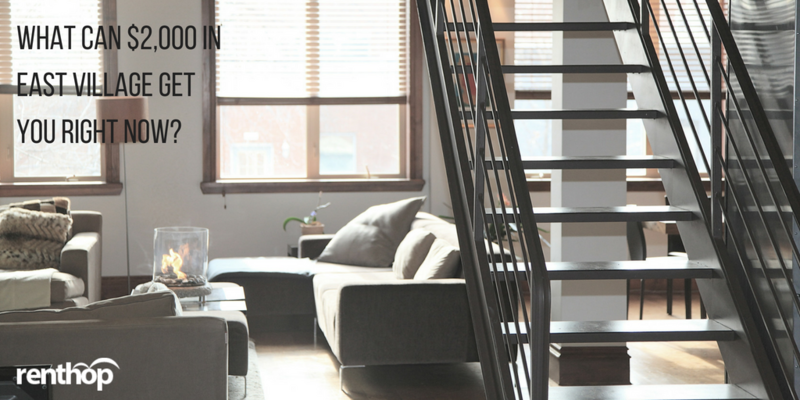 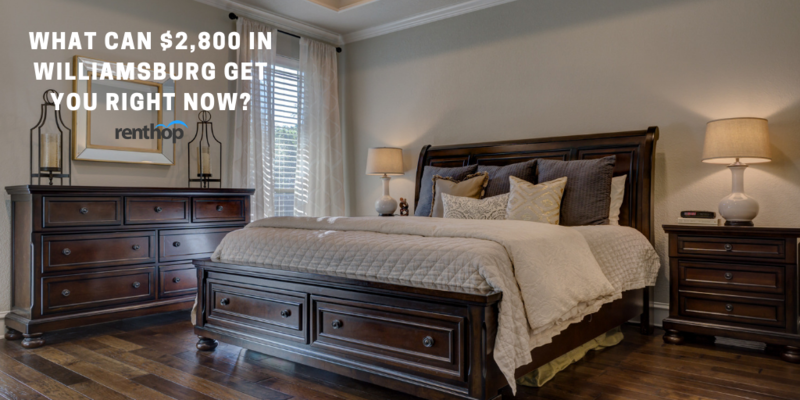 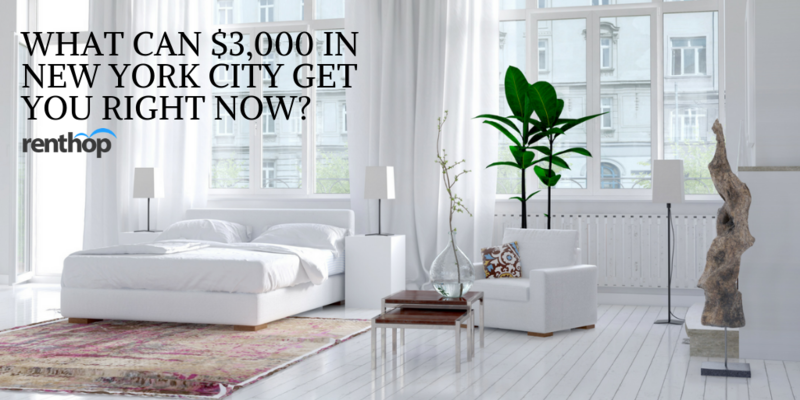 What can $3,000 in New York City get you right now? 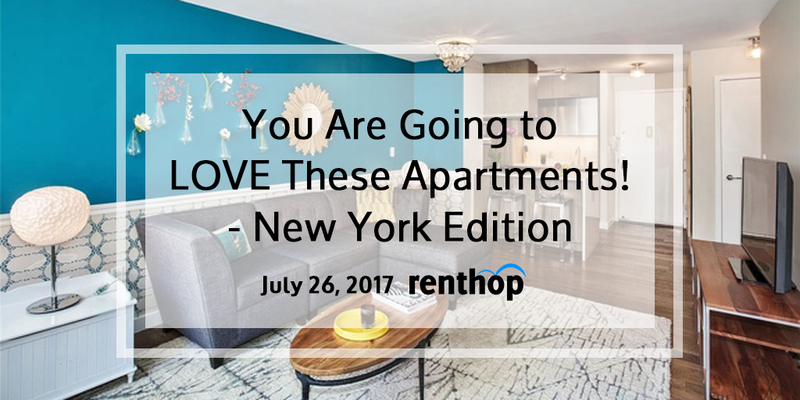 What can $2,000 in East Village get you right now?